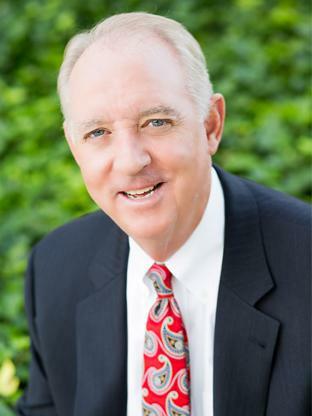 As a Senior Vice President and Principal of MacKenzie Commercial Real Estate Services, LLC, Bill Whitty specializes in office and flex leasing and building sales, representing both landlords and tenants. He has over 29 years of experience in the commercial real estate industry buying, selling, and leasing property in the greater Mid-Atlantic region and throughout the United States. His extensive experience also includes participation in the sale of commercial property to investors as well as individual and corporate users. In addition to being a principal of the firm, Bill heads up a veteran group of five brokers who specialize in agency and tenant representation throughout the greater Baltimore area with several local, regional, and national clients.